On September 22, 2018, Pacio and Naito headlined “ONE: Conquest of Heroes” at the Jakarta Convention Center in Jakarta, Indonesia. 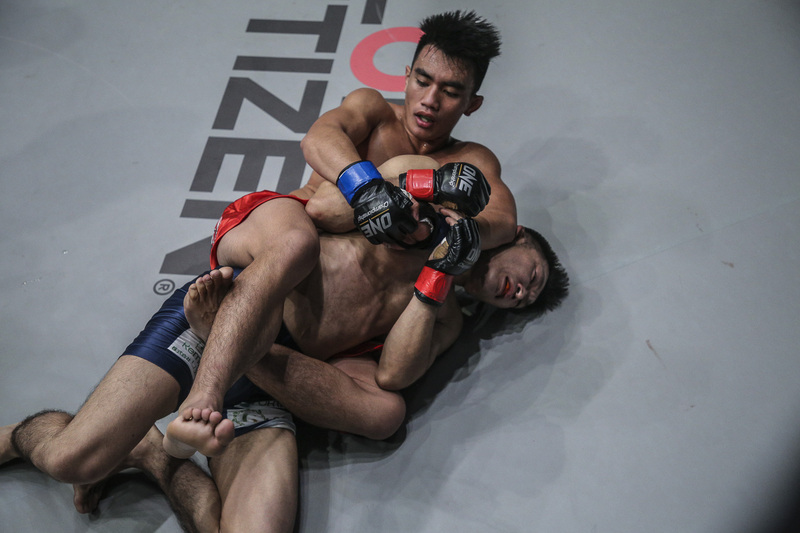 After five five-minute rounds, the Filipino challenger defeated the defending champion via unanimous decision. While Pacio did impose his will on standup department, it was his ground defense that ultimately may have secured him the championship. He did a good job of defending takedowns in the early rounds, but Naito eventually managed to take the Filipino down. Pacio made sure to stay busy even on his back. He managed to punish Naito with strikes from the bottom position. By capturing the ONE Strawweight World Champion belt, Pacio became the third member of Team Lakay to become a ONE World Champion in 2018. The first two are reigning ONE Flyweight World Champion Geje “Gravity” Eustaquio, 29, of Baguio City and reigning ONE Interim Bantamweight World Champion Kevin “The Silencer” Belingon, 30, of Kiangan, Ifugao, Philippines.